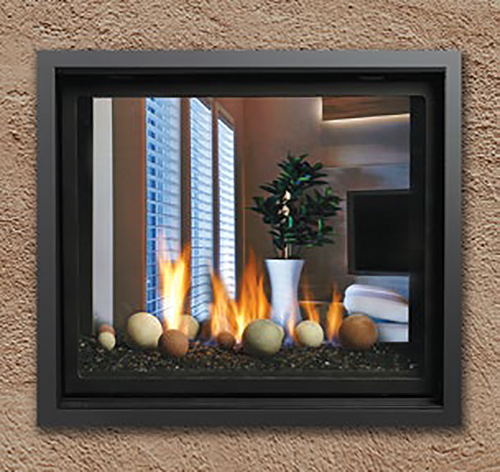 This Kingsman Clean View Direct Vent See-Through Gas Fireplace, with its low profile double-sided chassis, is ideal for installation into either structural or partition walls, depending on your needs. 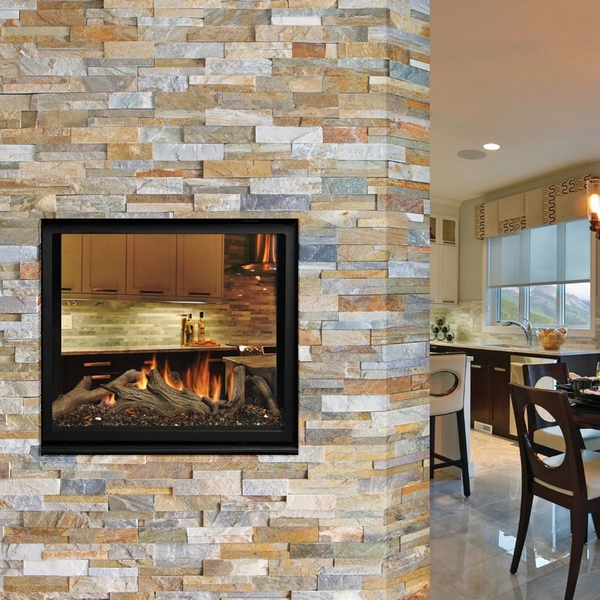 This fireplace is a see-through fireplace, allowing it to be the focus of more than one room of your home, and is able to utilize either a highly detailed 8-piece traditional log set or a more modern glass media set. It has a standing pilot light feature that ensures continued operation during power outages and is able to be matched to a full line of wall switches or remote controls. 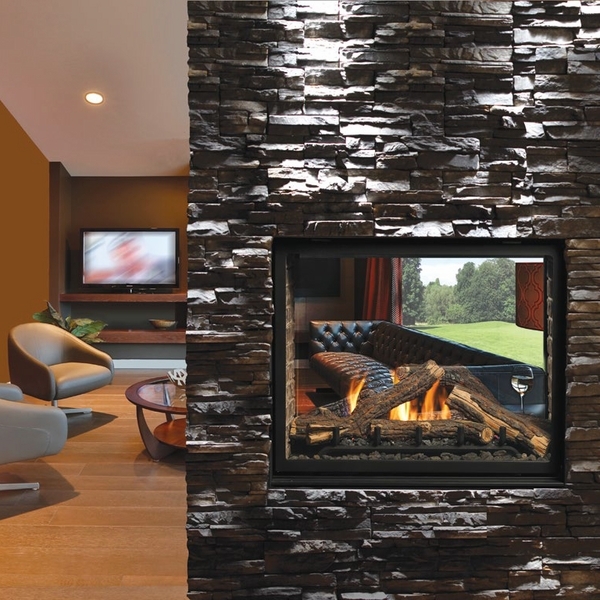 This fireplace is also certified for use in both the USA and Canada. 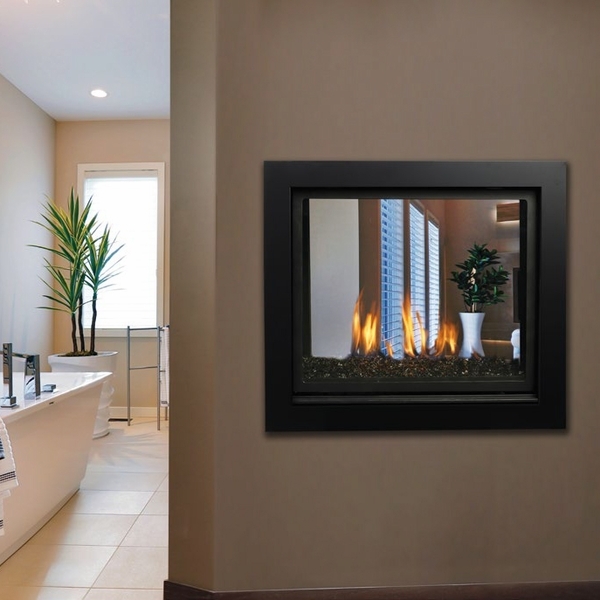 Kingsman also includes safety barrier screen with the fireplace to ensure your peace of mind and to allow you to enjoy your fireplace in comfort.